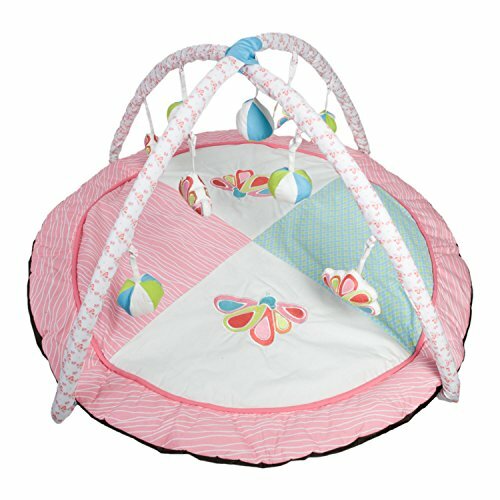 Your baby will love playing with this aqua peacock play gym while building hand eye coordination and motor skills. Part of our aqua peacock Collection, additional accessories available. If you have any questions about this product by Pam Grace Creations, contact us by completing and submitting the form below. If you are looking for a specif part number, please include it with your message.